It is also relaxing, exciting, and educational. Additionally, travel requires some funding. 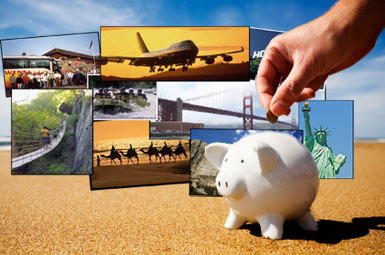 While it is extra bucks to add to your travel budget, don't forget to get travel insurance. It will save you money and peace of mind in the end. With travel insurance you do not have to worry if there is a delay, if you have to cancel or adjust your travel time, about luggage getting there, as well as any medical situations. Every time we travel for a prolonged period of time, we get travel insurance with our package. It is relatively cheap compared to the rest of the trip. 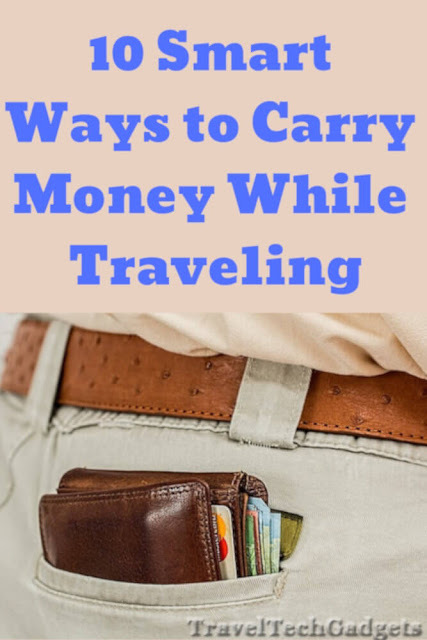 It is also a great idea to have a dedicated bank account for your travel fund. We started a savings account awhile back that has an interest rate. Currently, the rate is low, but it does add on a few bucks. 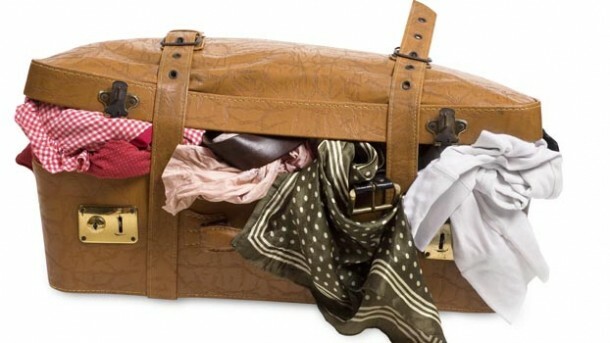 Originally it was opened for larger purchases and travel, but as of late, it has been used mostly for our week-long trips. Gadgets, such as smartphone and many more throughout this blog, are essential to keep you on your way, make it memorable, collect those memories, and keep you entertained while traveling. While some are inexpensive, a few of these added up result in hefty dollar amounts. 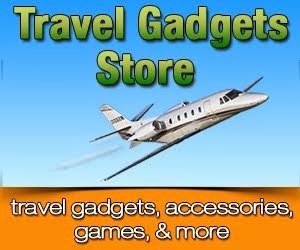 Hence I recommend, and something I have being doing myself, to stagger purchasing your travel gadgets. This way the impact of that cool new gadget would not be really felt in your savings. And by the time you have your next big adventure lined up, you will be traveling with a few of the devices.